Last week the 9th AUTOSAR Open Conference took place in Gothenburg (Sweden). And of course the new AUTOSAR Adaptive Platform was the main topic of the day. 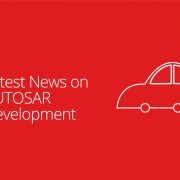 So, for those who haven’t heard of it yet: The AUTOSAR group is introducing a new platform in parallel to the already well-known AUTOSAR (Classic) architecture. Both the so-called Classic Platform and the new Adaptive Platform will have a common AUTOSAR Foundation, which consists of common specifications, but not of a common code. Speaking of code — the Adaptive Platform will be based on C++14 with an OS in line with the POSIX standard, such as LINUX. V2XSupport (including drivers for wireless communication). The new Crypto Interface Concept is supposed to add more security features to the already available safety features of AUTOSAR Classic. For AUTOSAR Adaptive we should see a first release (including some reference implementation) by the end of Q1 2017 and another one in Q4. We are all looking forward to new challenges and opportunities given that the automotive industry currently seems to be disrupted by new players and new technologies. 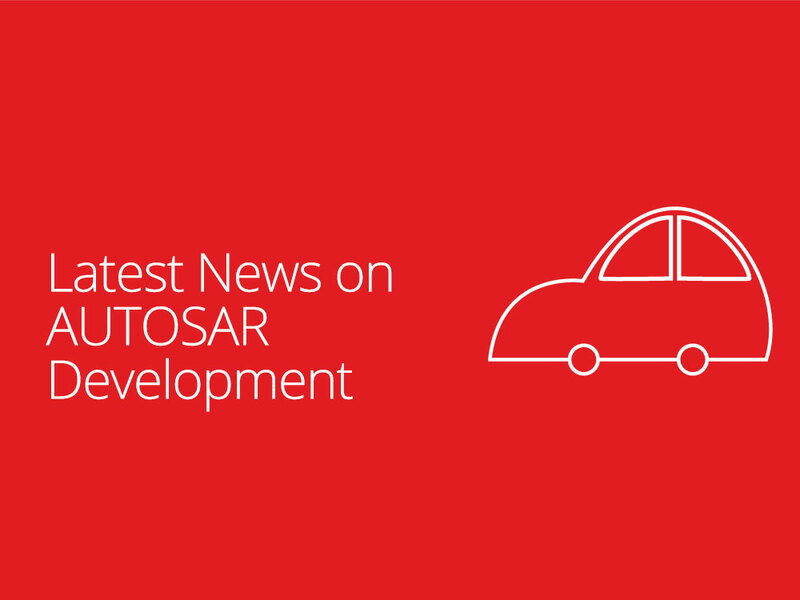 For more details on the Adaptive Platform check the latest presentations on the AUTOSAR homepage.